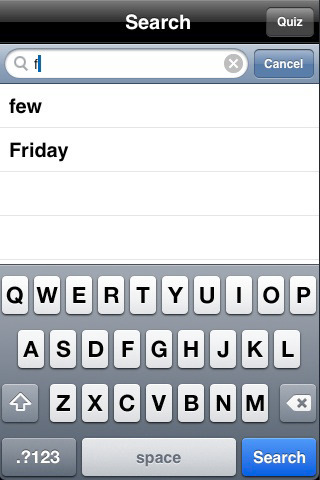 Now, the iPhone 4 is coming soon to Malaysia! DiGi and Maxis announced the iPhone 4 registration website online for the malaysian who interest in the iPhone. 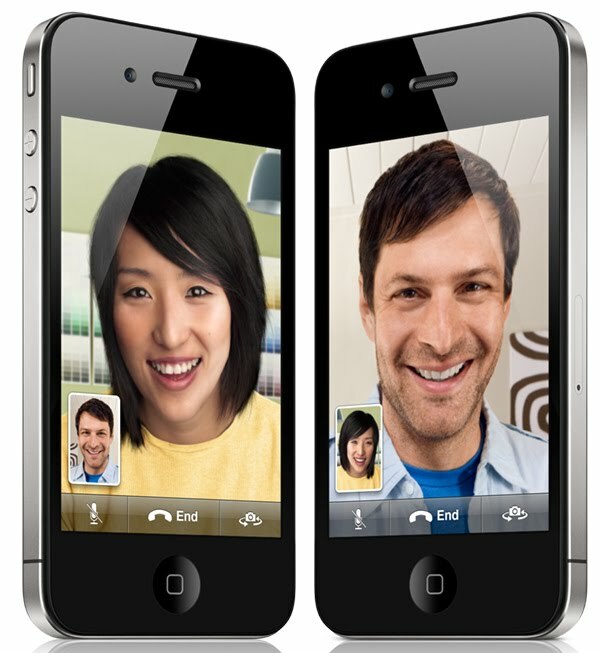 But, both telcos have not revealed iPhone 4 price and release date. I don't know when we can get the iPhone 4... My dad bought new iPhone on last year but, he not always use this then he bought new blackberry. 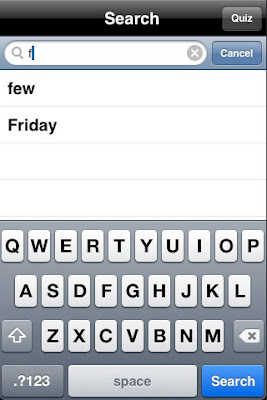 Haha I feel the Blackberry is easy than iPhone? iPhone is really cool and easy to touch...but, it don't have video 3G? I not yet try but, I sure that iPhone 4 is better than this. 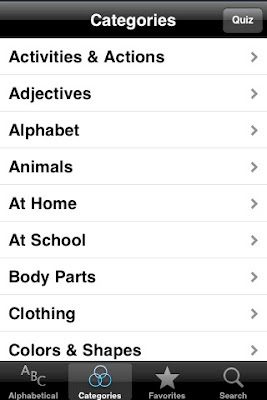 I wonder if some deaf bought the iphone or not in Malaysia. 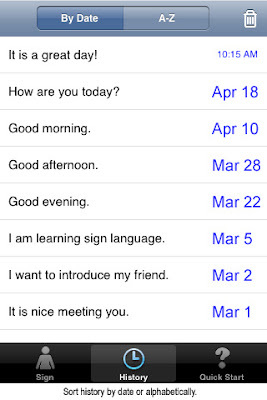 I also heard that a lot of deaf people really like the iPhone 4 because an iPhone can help the deaf person to chat with a friend with the application of iPhone. 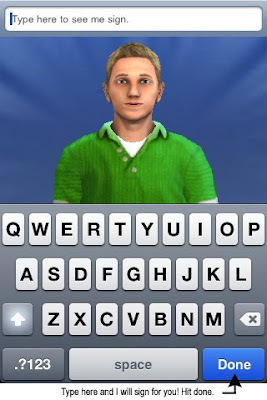 For example, the deaf people always use VRS service application that allow the deaf communicate with a hearing friend with using an interpreter via videophone. 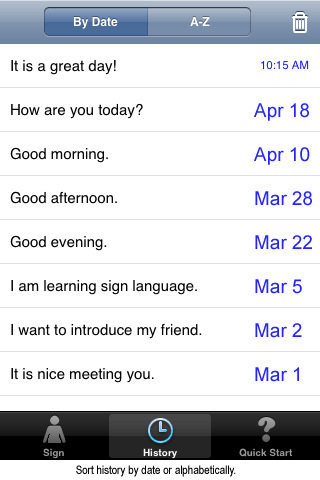 If you are user of iPhone, you can check out about what is the application which is available for Deafs! The IWRelay VRS application can connects Deaf mobile phone users with video relay interpreters. 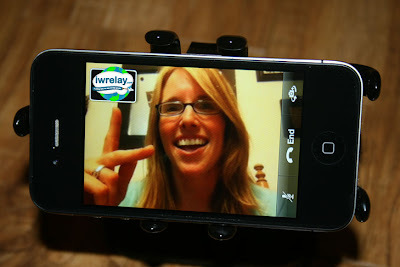 Using the new iPhone 4 FaceTime feature, a Deaf caller communicates by sign language in real time video. The interpreter then translates the sign language for the hearing caller. 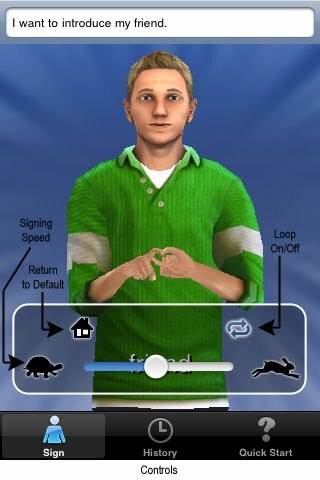 In turn, the hearing caller’s words are translated into sign language for the Deaf caller. 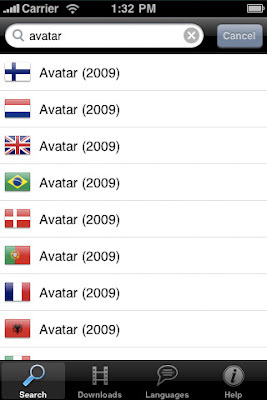 Subtitles allows easy access to a huge library of movie subtitles in 20 languages. Subtitles is especially useful for the deaf and hard of hearing people who would like access to subtitles in their native language. Streamtome is subtitle supported. 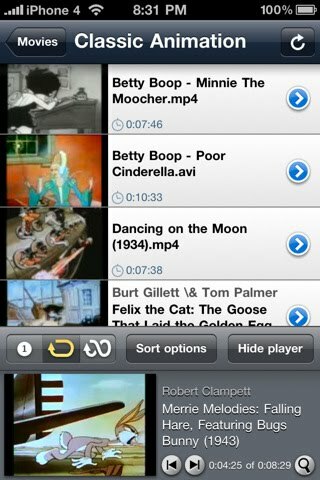 So you can watch movies on your iphone with subtitles. 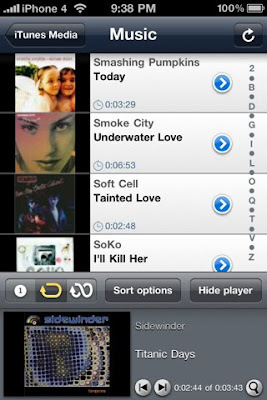 Here's how to watch movies on your iphone with subtitles using this app. You have the movie file and the matching subtitles on your PC in the same folder. The movie and the subtitles must have the same name (movie.avi - movie.srt) The avi file will be the video file and the srt is the subtitles file. 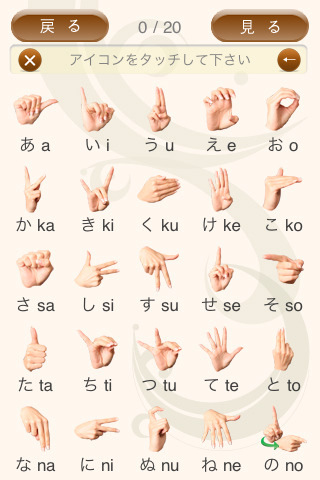 This applicaton allow you learn the Japanese sign language when you go to visit Japan! Or when you are free, you enjoy to learn this sign language. 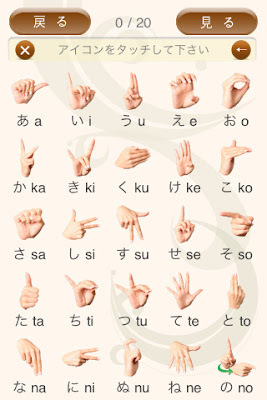 The hearing japanese people can learn this sign language too. 5. iSign Lite Application for Deaf.